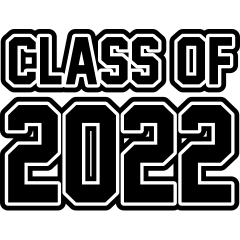 Welcome Class of 2022 to Portsmouth High! You have a lot of choices and decisions to make about the direction you will take as you embark on your high school years and we are so excited that you are interested in making music part of your education. Click below for the link to Frequently Asked Questions about the PHS Instrumental Music Program. If you or your parents have any questions, do not hesitate to contact us. We look forward to you becoming part of the PHS Music Family.